Performers rehearse for the Wirtz mainstage show “The Fairytale Lives of Russian Girls.” The show is based on Russian folk tales. When childhood stories of magic suddenly come to life in a dark reality, things can get scary and messy. 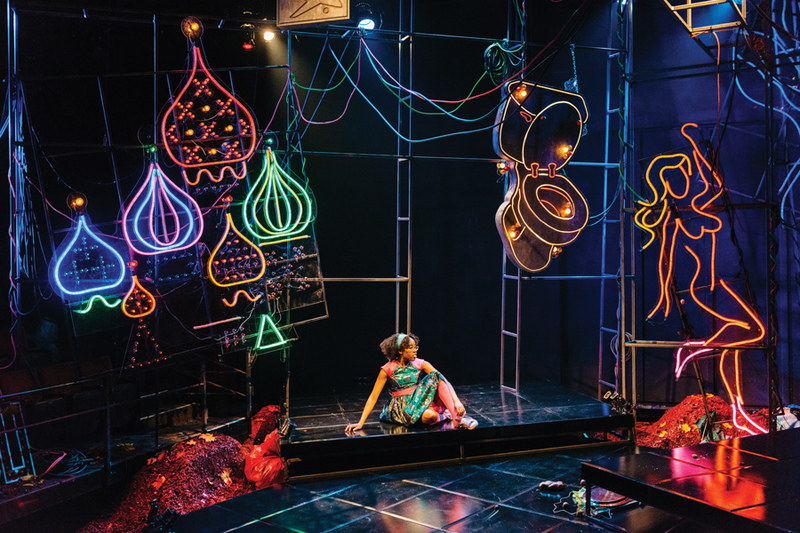 For the protagonist of the new mainstage show at Virginia Wadsworth Wirtz Center for the Performing Arts, this means facing ugly encounters while reconnecting with her childhood — and with no “happily ever after” guaranteed. Set in post-Soviet Moscow, “The Fairytale Lives of Russian Girls” tells the story of Annie, whose journey back from the U.S. to her native Russia brings her face-to-face with bears, witches, evil stepmothers and more. The award-winning play, written by Meg Miroshnik, is based on Russian folk tales. The show opens Friday at the Ethel M. Barber Theater and runs until May 6. Third-year MFA student Caitlin Lowans, the play’s director, said she was initially drawn to the script’s theme of female empowerment. She said it made her think about the young women at Northwestern, who may be under pressure to be strong while remaining true to themselves. Lowans said while fairytales often follow only one individual, that is not the case in this play, which instead shines the spotlight on multiple characters as they interact with Annie’s journey. The female friendships in the production become deeper and stronger, allowing characters to support and even rescue each other over the course of the show, she said. Communication sophomore Lucette Panush said she knew she wanted to be part of the show when she first read the script during callbacks. 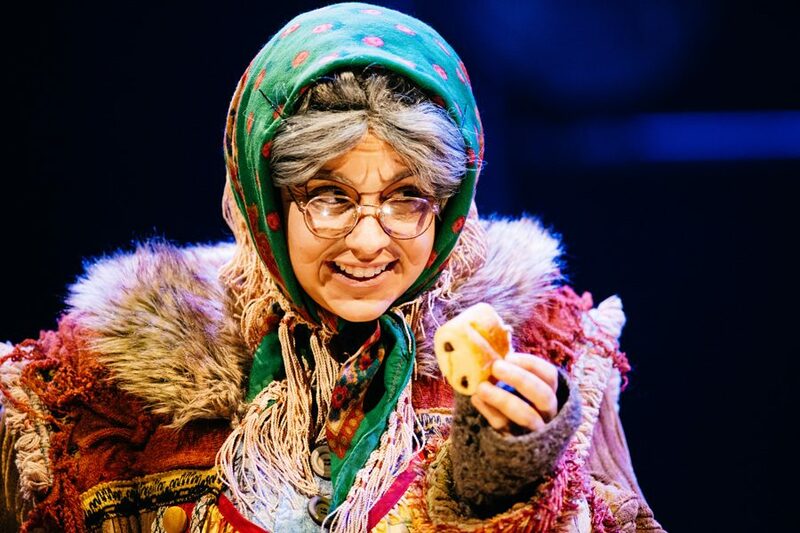 Panush, who will be playing a 300-year-old witch named Baba Yaga, said the show reminds her of her “Russian roots” and will allow audience members to reflect on their own identities. Panush said working with the cast, which she described as “the perfect blend of art and intellect,” reminded her of the reason she came to NU in the first place. She said the rehearsal process helped her discover her own voice and character. Communication sophomore Felicia Oduh, who plays Annie, said she is fascinated by the way the play merges reality and fairy tales. Unlike previous shows she has been cast in, she said “The Fairytale Lives of Russian Girls” takes real-life problems and places them in an otherworldly setting. Oduh said she hopes the audience leaves the play feeling ready to embrace life’s ups and downs, no matter where they are in the journey.